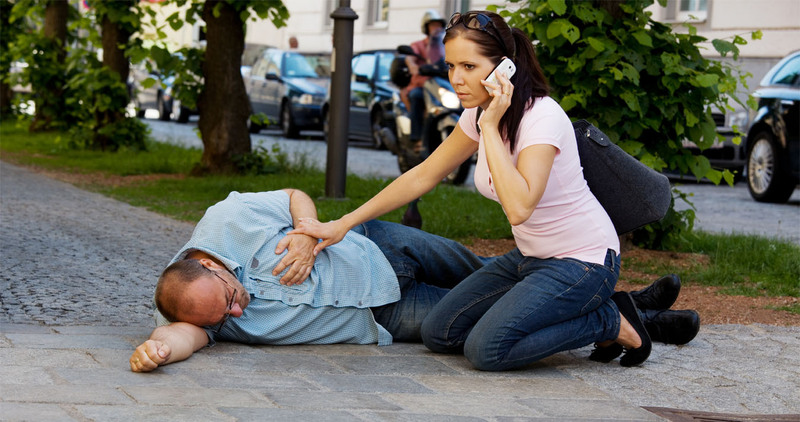 The aim of the primary survey is to detect and treat immediately life threatening problems. The secondary survey aims to detect and treat ‘everything else’. Therefore the secondary survey should not be started until the primary survey is complete, repeated, and the patient as stable as possible. The next few blogs will focus in on these! Stay tuned !!! !